A new policy launched by Beijing to drive Chinese consumption places the emphasis on automobiles, smart home appliances and 5G telecommunications. The National Development and Reform Commission NDRC) recently led the release of the “Implementation Plan for Further Optimisation of Supply, Driving the Stable Growth of Consumption and Expediting the Formation of a Great Domestic Market (2019)” (进一步优化供给推动消费平稳增长促进形成强大国内市场的实施方案（2019年）), proposing a total of 24 concrete measures across six areas of the economy. According to a report from the People’s Daily the focus of new consumption policy is the automobile sector, smart household appliances and 5G telecommunications. The Plan contains six measures in relation to the automobile sector, including a push for the replacement of old and obsolete vehicles – with a focus in certain regions on those that fail to satisfy emissions standards at the National III category – as well as the provision of appropriate subsidies. In certain rural areas households will be encouraged to replace unsafe trikes that remain popular in the countryside with subsidies for the purchase of 3.5 ton or below trucks or passenger vehicles with up to 1.6 liter engines. The Plan also outlines an easing of restrictions on the sale of second-hand vehicles and optimisation of municipal purchase restriction measures. 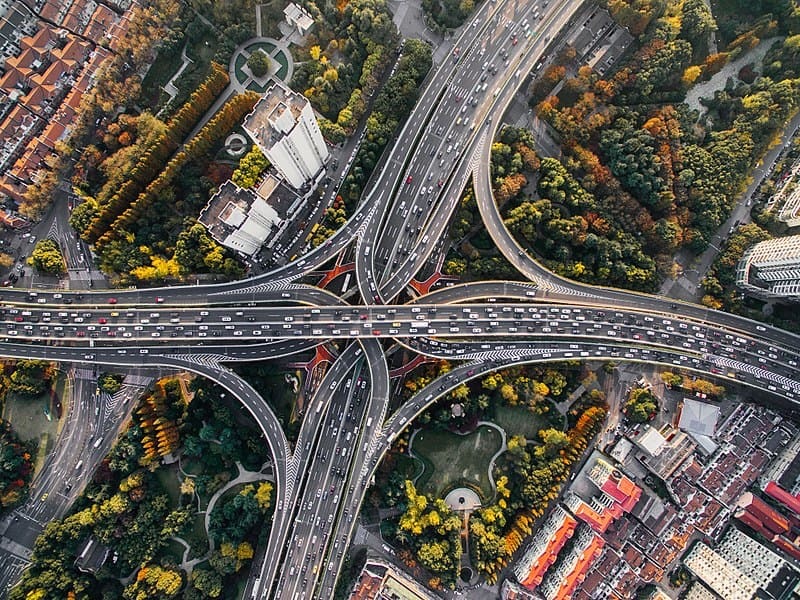 “These measures see their sights on expediting automobile consumption, and further raising the level of correspondence between supply and demand with regard to automobile consumption,” said Liu Yunan. Liu said that a slowdown in automobile consumption held back general consumption in China in 2018. “The slowdown in automobile consumption led to a 0.8 percentage point lag in the growth of total social consumer product sales and was a key factor in easing consumption growth in 2018,” said Liu. Dong Dajian (董大健), vice-head of the Informatisation and Software Services Department of the Ministry of Industry and Information Technology, said that China’s clean energy automobile sales are expected to breach the 1.5 million unit threshold in 2019, while the overall automobile market will enjoy steady growth. “Given the growth of the national economy, the progress of urbanisation, and upgrades to energy conservation and environmental protection standards, the automobile market enjoys definite room for growth in future,” said Dong. The Implementation Plan proposes “strengthening guidance and support and stimulus of new product consumption,” with Liu pointing in particular to an emphasis upon environmentally friendly “smart” home appliances. According to Liu China is already the world’s largest manufacturer and sales market for home appliances, following the purchase in 2017 of approximately 230 million air-conditioners, refrigerators, washing machines and flat-screen TV’s worth nearly 800 billion yuan. Liu said that only a modest share of these products fall within the smart or environmentally friendly categories, however. “Stimulating household appliance consumption is a key means of expediting the consumption of commercial goods,” said Liu. “At present the global 5G sector is currently seeing accelerated development, and 5G network devices have already achieved initial maturation,” said Dong. Dong said that MIIT would accelerate the pace of 5G commercial deployment this year, and arrange and undertake 5G commercial application trials in several cities depending upon the maturation of the 5G sector and proposals from related telecommunications operators, as well as undertake large-scale networking and business application trials, expedite operational innovation and application, and set solid official foundations for 5G commercial applications. According to the Chinese government’s initial forecasts 5G commercial applications could directly drive over 10 trillion yuan in economic output over a five year period, alongside over 3 trillion yuan in economic added value and more than 3 million new jobs. This entry was posted in Banking, Macro and tagged Chinese consumption, Chinese economy, Chinese stimulus. Bookmark the permalink.